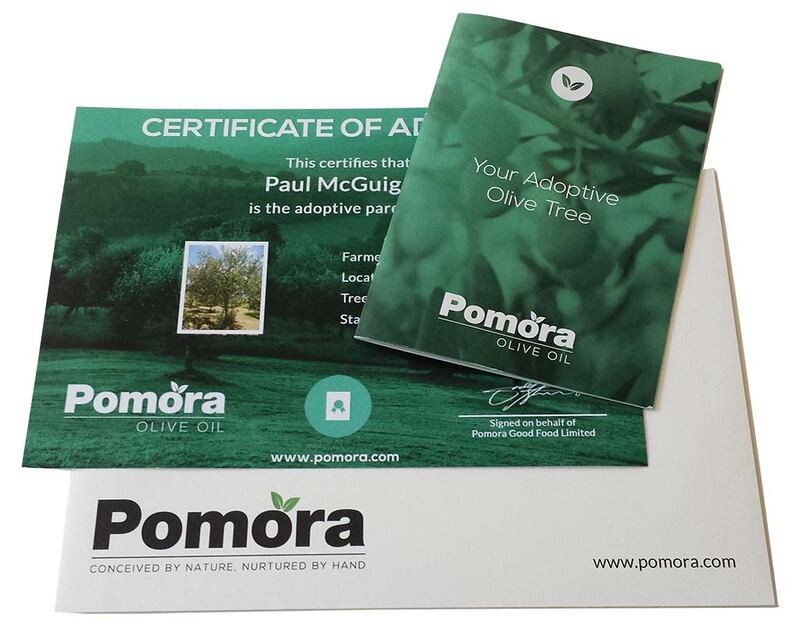 When you sign up with Pomora to adopt an olive tree, we will send you an Adoption Pack which consists of an Adoption Certificate and an Adoption Booklet of information about your olive tree (see below). We automatically send this electronically on the day you place your order - great for a last-minute foodie gift. We send the Adoption Pack electronically by default in order to be kind to the environment and reduce paper usage, however, you can request to have a hard copy of the Adoption Pack sent to you through the post at no extra charge. Throughout the year, your farmer will keep you up-to-date with news of your olive tree and how the season is progressing. Our youngest, freshest olive oil. 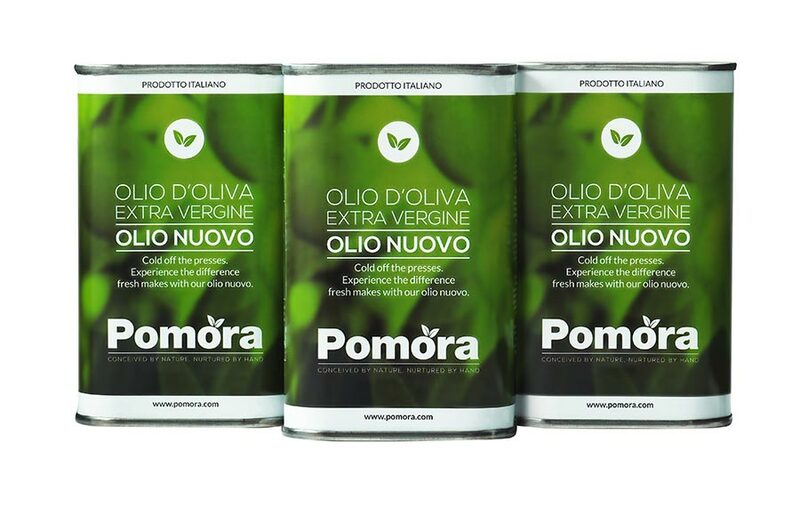 Bottled directly after harvest, olio nuovo is unfiltered, has a vibrant green colour, a distinct fresh flavour and a pizzicante finish. Growers traditionally celebrate the olio nuovo with a gathering of family and friends at the frantoio - a tradition we love to keep up! 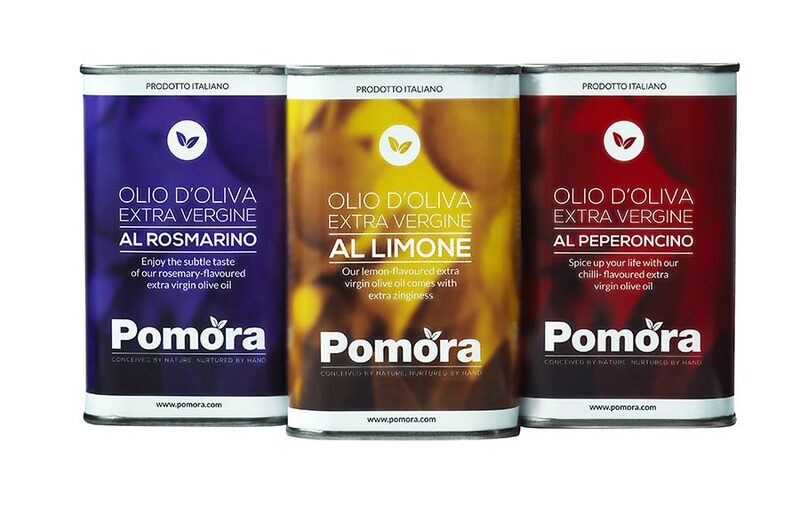 Examples of our flavoured olive oils include lemon, chilli and rosemary. 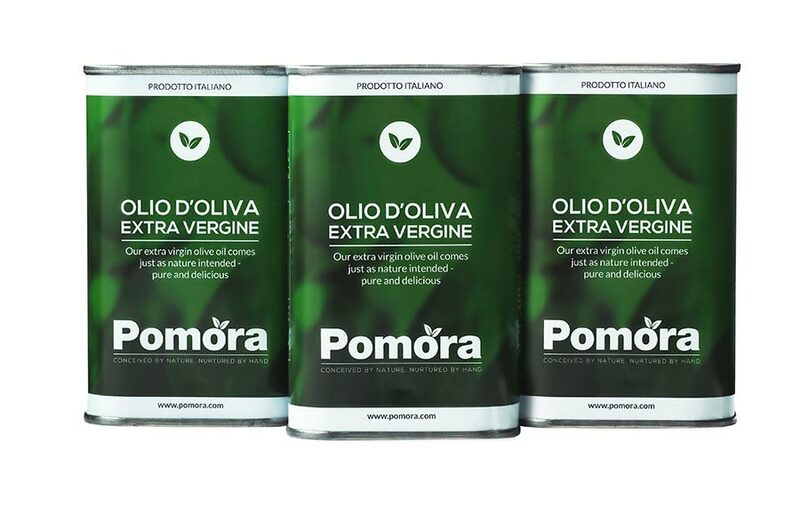 All of the Pomora flavoured olive oils are made with extra virgin olive oil but generally a milder oil than our standard EVOO to let the flavours shine through. The chilli olive oil takes you on a taste-based voyage of discovery! Our extra virgin olive oil could never be called everyday even though we use it nearly every day. Complex flavours intertwine and marry with a healthy finishing kick to produce a great base for vinaigrettes, focaccia or simply as a dip. Just as nature intended - pure and delicious! 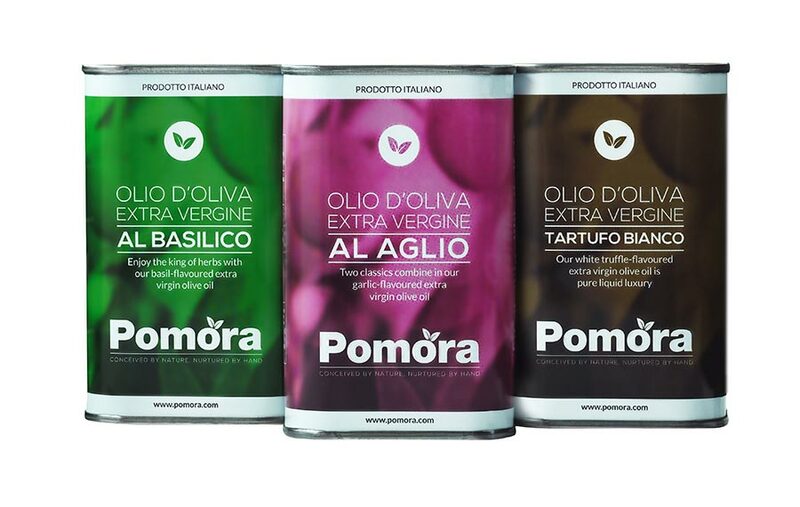 Three more flavoured olive oils form our autumn shipment. We like to mix it up with different flavours from the Spring oils, for example, basil, garlic and white truffle. The garlic and white truffle have a more earthy taste to reflect the time of year. The white truffle olive oil is liquid luxury!